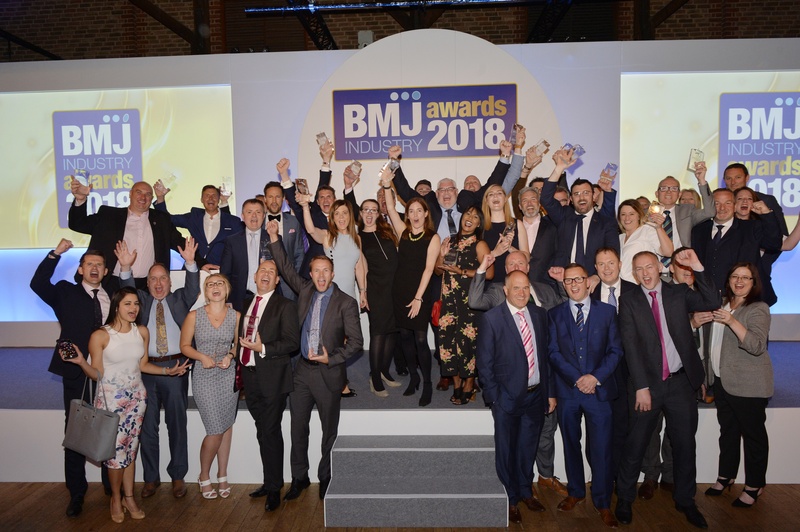 Hosted by TV personality Claudia Winkleman, the awards celebrated the building industry’s most outstanding people, merchants and brands in the country. After weeks of voting by the industry and public, we were crowned winners of the Best Merchant Marketing Campaign of the Year for our 175th anniversary campaign. 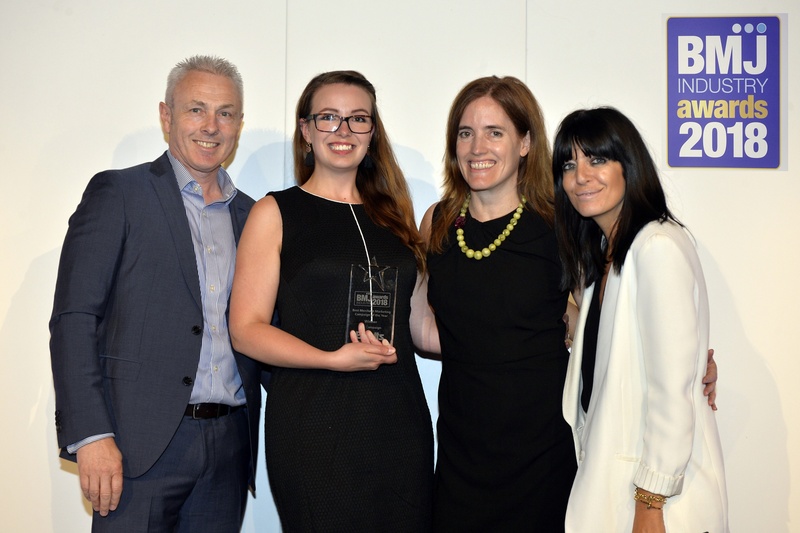 The award was presented to Marketing Manager, Julie Shaw and Marketing & PR Executive, Emma Tweney, at an awards ceremony at The Brewery in London last Friday. We fought off tough competition from E H Smith, Wolseley and the George Bence Group to take the top prize. Congratulations also to Russell and the team at our Elliotts Living Spaces showroom in Romsey who picked up a ‘Highly Commended’ commendation in the Best Merchant Showroom category. 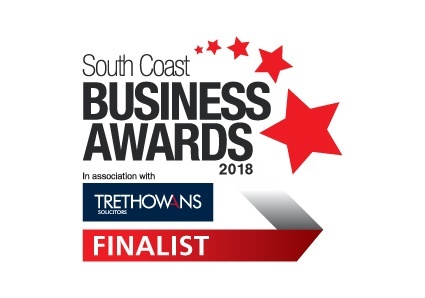 Although the BMJ Awards may be over, we are pleased to announce that we are finalists in the South Coast Business Awardsfor the British American Tobacco Award for Outstanding Contribution to the South Coast. We will keep you up to date with all the latest awards news over on our Facebook & Twitter pages.